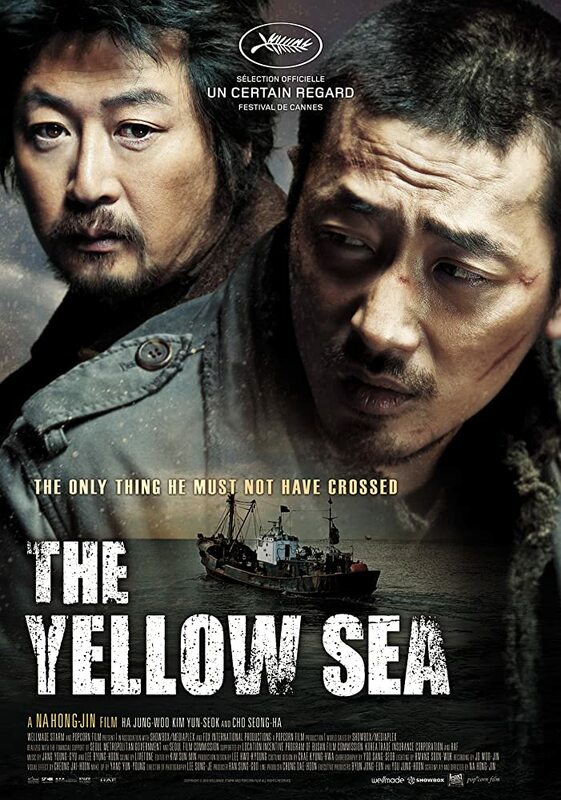 黄海/黄海追缉(台) The.Yellow.Sea.2010.1080p.BluRay.x264-RedBlade 9.91 GiB - 『1080P高清电影下载』 - 中国高清论坛 - Powered by Discuz! Could use one or two presites. Find us! GMT+8, 2019-4-21 18:12 , Processed in 0.058627 second(s), 30 queries .